Mehul Choksi, who is accused of duping Punjab National Bank of Rs 13,500 crore, has issued a fresh statement claiming that the reason behind him applying for the citizenship of Antigua was just because he wanted to expand his business in the Caribbean. He added that he is a lawful citizen of Antigua and had applied for the citizenship even before January when the PNB scam had surfaced. 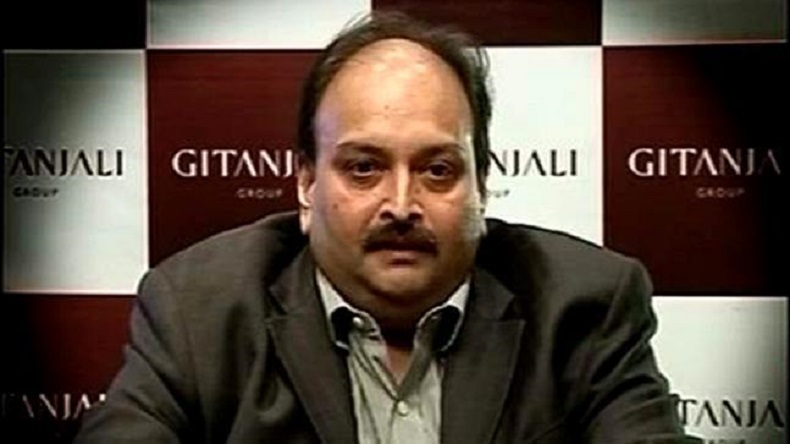 Gitanjali boss Mehul Choksi, who is accused of duping Punjab National Bank of Rs 13,500 crore, has issued a fresh statement claiming that the reason behind him applying for the citizenship of Antigua was just because he wanted to expand his business in the Caribbean. He added that he is a lawful citizen of Antigua and had applied for the citizenship even before January when the PNB scam had surfaced. In the latest statement by Mehul Choksi, he further claimed that he visited US in January 2018 for medical treatment. Choksi added that his application was motivated by the desire to expand his jewellery business and also to obtain visa-free access to over 13 countries. Earlier, the Interpol had issued a Red Cross notice against Nirav Modi for duping government-owned bank of crores of rupees. The current statement by Mehul Choksi comes in the wake of fresh summons which was issued by a special PMLA court in Mumbai. In the summons issues, the court directed Nirav Modi and Mehul Choksi to appear before September 25 and September 26 or they will be tagged as ‘Fugitive Economic Offenders’. As per reports, Mehul Choksi was granted citizenship of Antigua in November 2017 and he left India in the first week of January soon after that PNB scam was reported. Refuting media reports, Mehul Choksi claimed that he did not escape the Indian authorities but had gone to US for his medical treatment. After Nirav Modi and Mehul Choksi were named in the PNB scam, the Indian authorities had revoked their passports. Reports suggest that Antigua is said to be one of the biggest tax heavens in Carribean and also shares no extradition treaty with India. Earlier, Choksi has claimed that he won’t be returing to Indian as he fears mob lynching.